This is a Free Tall Round Bottle Mockup PSD which you can use for showcase any tall bottle label design in a photorealistic manner. 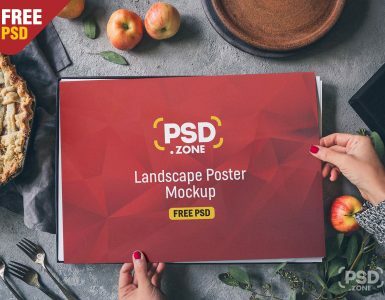 If you are a graphic designer, you can display bottle label design or any branding to your clients and customers before print. 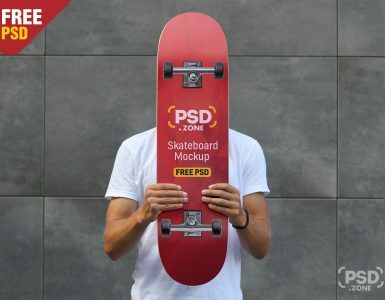 This is a layered Photoshop PSD Mockup files with smart object that allow you to change designs very easily. 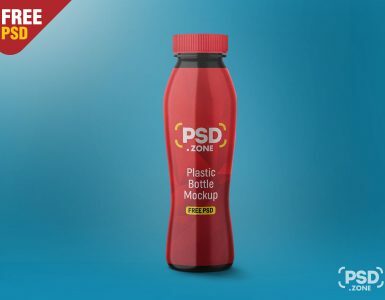 I hope you like this Tall Round Bottle Mockup PSD, feel free to use this in your next personal graphic design project. 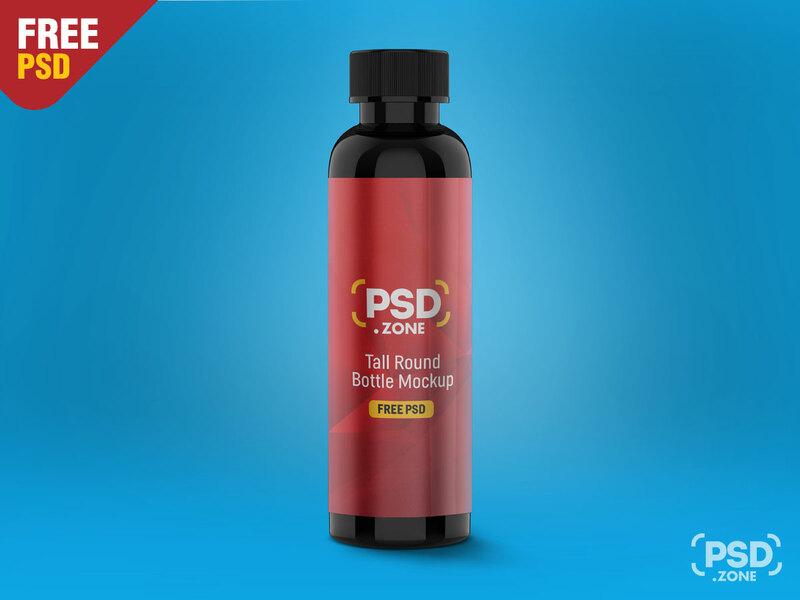 So Download this Tall Round Bottle Mockup PSD and its a available for free download.